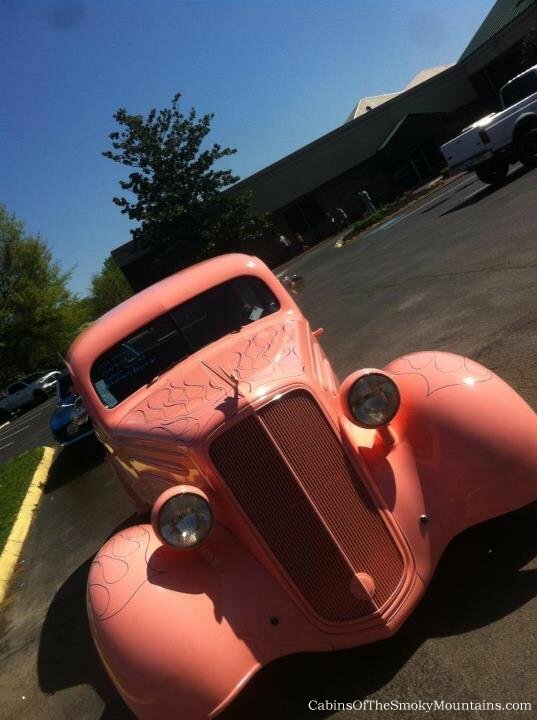 Pigeon Forge will fill up with hot rods, custom cars and fantastic paint jobs again next week as the 2013 Shades of the Past Hot Rod Roundup is held at Dollywood’s Splash Country, on Friday and Saturday, September 6-7. The hugely popular Roundup is back for its 31st year to turn heads with amazing cars and sights & sounds, drawing contestants and proud owners from across the country to this major event. As usual, the mammoth Vendor/Swap Meet is active both days, a great place to find that rare part and to meet professionals and enthusiasts. Gates open both days at 8 am and on Friday by 5 pm the Top 25 award winners will be announced. On Saturday at 4:30 pm the Awards Presentation forms the much awaited climax of the show. Following multiple awards in categories such as muscle, street, cruise, etc. the grand #2 prize of $10,000 will be won in a drawing. 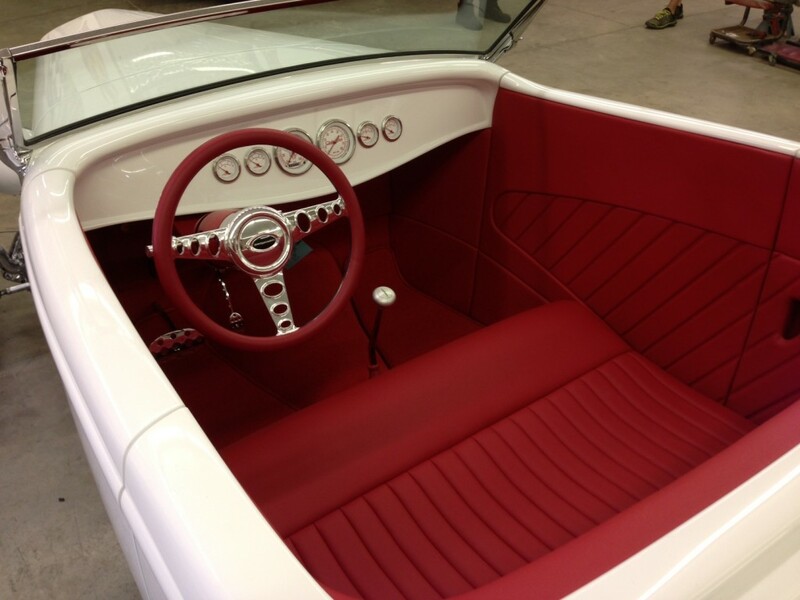 The #1 grand prize this year is again a ’32 HiBoy Roadster. Splash Country is a great venue for the event, with vast amounts of parking and nearby amenities. Town trolleys and Dollywood trams will aid in shuttling people around. For more information see the Rod Roundup web site. 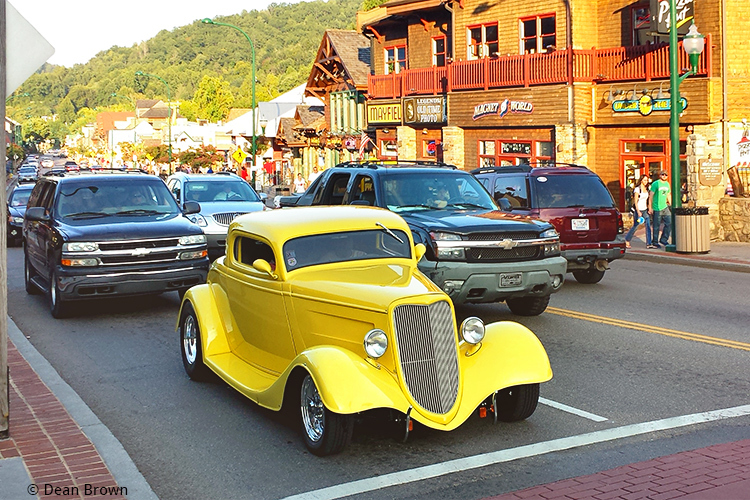 If you haven’t had your fill of hot cars by the end of next weekend, stay tuned because Pigeon Forge has another event for four days over the following weekend, with the ever popular Fall Rod Run. 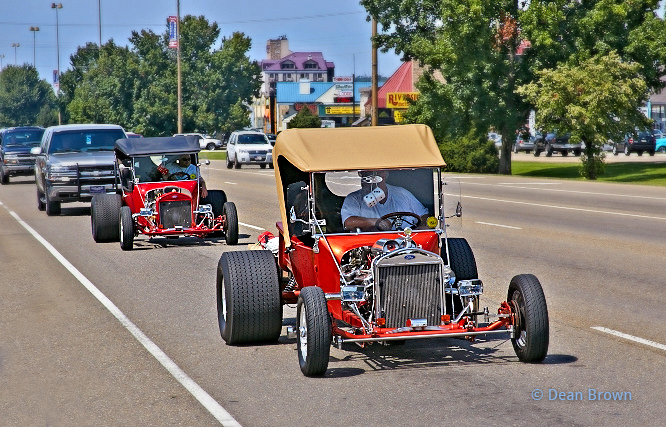 During Thursday through Sunday, September 12-15, Parkway in Pigeon Forge turns into a strip made for cruising and hundreds of hot rods and custom cars will do that very thing. The town hosts a day & night party, with a blaze of action and shades of the Roundup everywhere you look! There will be plenty of signs, parking and friendly people everywhere but be warned, if you’re trying to get somewhere, traffic can be intense. On the other hand, if you’re up for some serious gawking, THIS is the event. As it has been for the past 31 years, the heart of the party is at traffic light #6 on Parkway in Pigeon Forge. Keeping things serious and the paint highly polished, $10,000 will be given away to registered participants in this fun event. 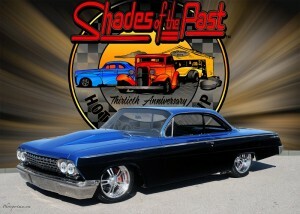 Check full details at the Rod Run web site. And if you wonder where to stay during heither of these great events, check out our Pigeon Forge cabins, as well as our Gatlinburg cabin rentals and Wears Valley cabins. But wait – there’s more! Also in September we have a festival with Bootlegger cars and Moonshine, not to mention one of the world’s best Muscle Car museums – click here to read more.